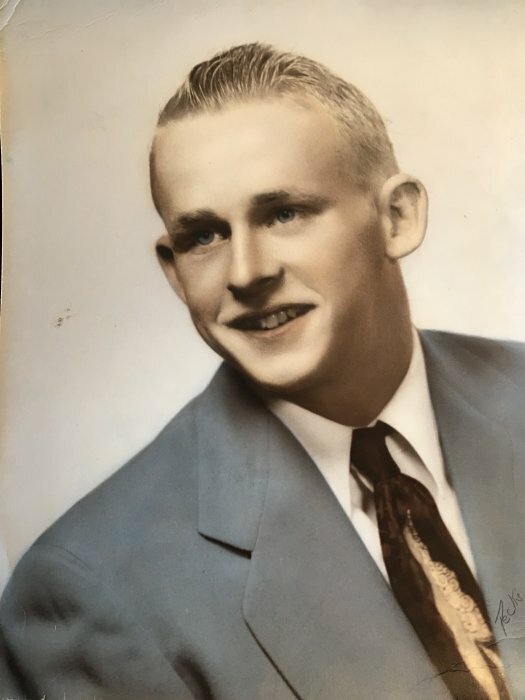 Obituary for Allen Dean Crummel | Campfield Hickman Collier Funeral Home, Inc.
Allen Dean Crummel, Sr., 82, passed away Sunday, November 18, 2018.He was a life resident of Doylestown. Preceded in death by his wife Ruth, mother and father, Lillian and Thurl Crummel, sons Allen Dean Crummel, Jr. and Kirk Alan Crummel. Allen is survived by his brother, Earl Crummel, children, Keri Chorba, Stephen Crummel, son-in-law, Jim Chorba and numerous grandchildren and great-grandchildren.Allen will be buried in Texas with his sons.